Since my freshmen year in college, I&apos;ve been fascinated with the idea of mixing two different records with similar beat structure in a seamless fashion. Before I was brought onto the staff at The Booth, I would spend a great amount of my spare time teaching myself basic DJ techniques on Virtual DJ. It&apos;s my passion. It just so happens that on the same day Kobe hit a fade away game winning bank shot on D. Wade and I inquired about my current position at The Booth, I was introduced to the Scratch DJ Academy. Good day right? I remember thinking to myself, "What a great idea" and "Where was this school 10 years ago?". Scratch describes their DJ 101 course as the perfect starting point for anyone who wants to become a DJ. I couldn&apos;t agree more. While most courses are designed for students to attend once a week [100 minutes per day] for six weeks, the good folks at the Miami location were able to squeeze me into their schedule all in one private lesson. After exchanging pleasantries with Miami&apos;s Director and Head Instructor, DJ Immortal, we were right down to business. Upon first glance, the standard DJ set-up [Serato, Two Turntables and a Mixer] can be intimidating. 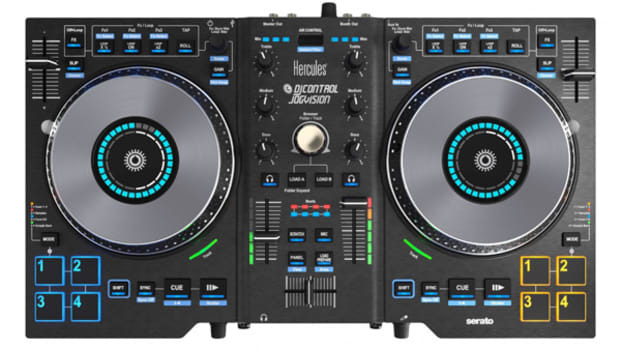 After a quick overview of the equipment, ranging from Serato Audio Interface to the various mixer controls, I felt right at home using the essential instruments needed for a professional DJ to Rock the Party. After becoming familiar with the equipment, Immortal gave me a tutorial on the Principles of Mixing. 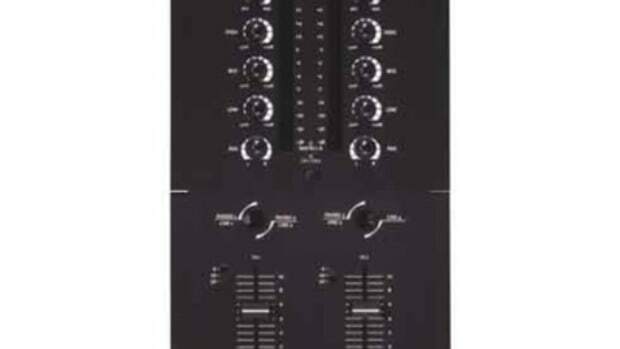 The first step, described by Immortal, as the most indispensable skill for any DJ, was learning how to Drop on the One. Dropping on the one, can best be described as taking the first sound from a given record and releasing it with perfect timing into another beat matched record. Following some intense practice, we moved on to basic Old School Beatmatching, where Immortal instructed me on how to use the turntable pitch controls and my trained ears and take two records with different tempos and match the kicks and snares so that they would hit at the same time when playing simultaneously. Along with Dropping on the One, Beatmatching is a essential element for any DJ who wishes to create a seamless mix. 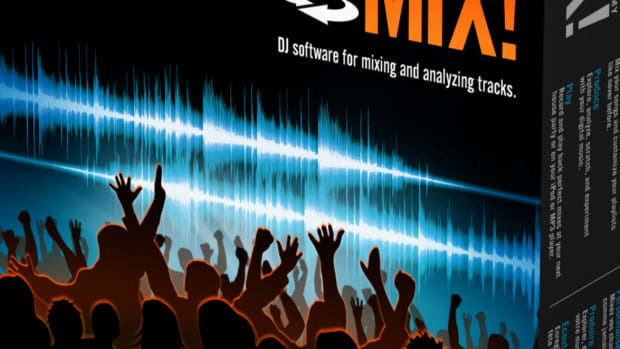 So what&apos;s next, now that I have the basic Principles of Mixing under my belt. This is where the fun starts. Knowing when to bring in a certain record can seem like a daunting task, but Immortal was able to simplify basic Music Theory for me. 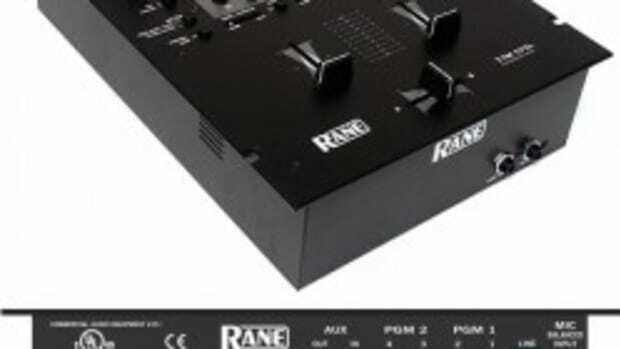 In DJing, careful phrasing allows the transition between two records to be seamless. Lucky for me, I was able to get a decent handle on this at the same time one of the many stunning women that litter the South Beach area was checking out the school. Yes, being able to smoothly transition Kanye West&apos;s "Heard "Em Say" into Snoop Dogg&apos;s Who Am I" not only makes you seem cool, it sounds really dope as well. While were on the subject, the sound system set-up at Scratch is top of the line. During the multiple hours of my free practice time, I was blasting music from Outkast to The Roots so loudly that I&apos;m surprised the neighboring offices didn&apos;t complain. To truly be considered a great DJ, practice is of the foremost importance. Luckily for enrolled students, Scratch has plenty of space, equipment and time slots to make this possible. 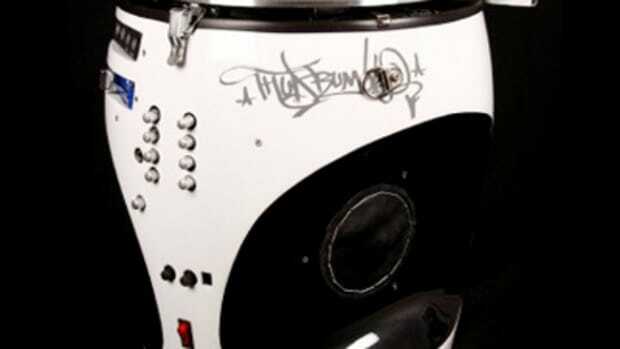 DJ 101 concludes with a rundown of the basic scratches needed to perform an above average mix. 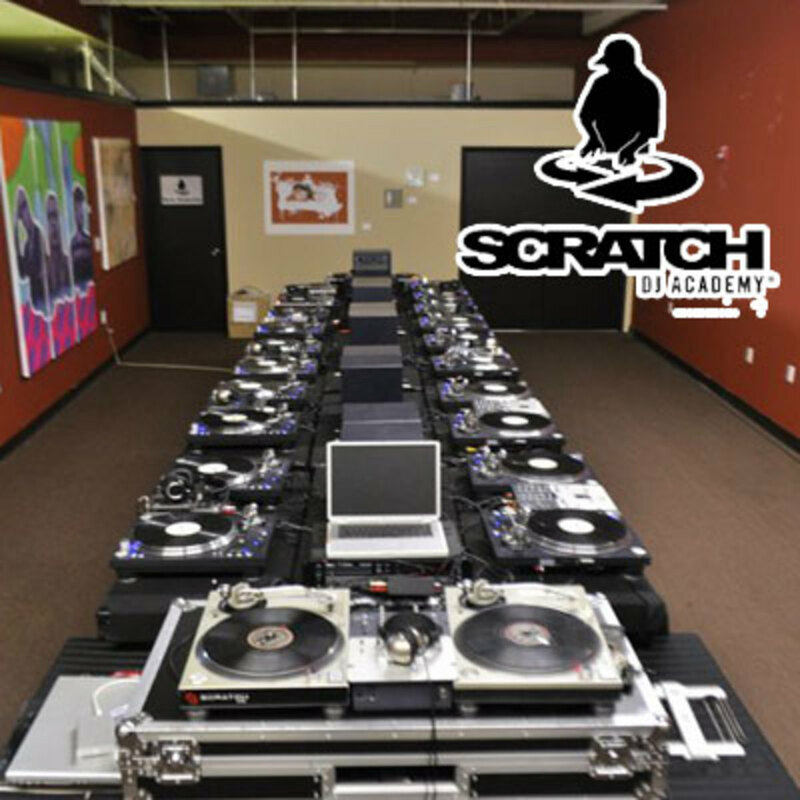 Many of the instructors at Scratch describe this portion of the course as the most fun because let&apos;s be honest everyone relates scratching as the coolest part of being a DJ. 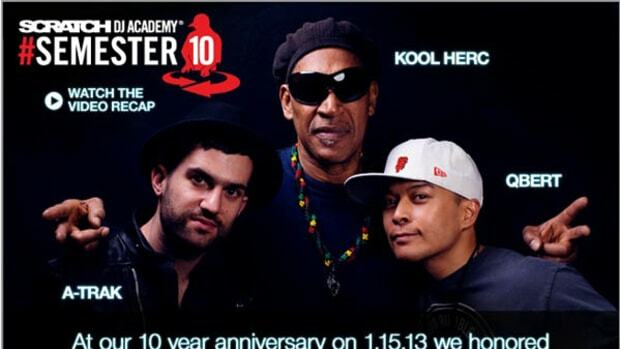 When it comes to cutting records on the 1&apos;s and 2&apos;s, both Immortal and fellow instructor DJ K-Razor are Ice Cold. Don&apos;t take my word for it though, check out the school for yourself at www.Scratch.com. 5 "Spins". 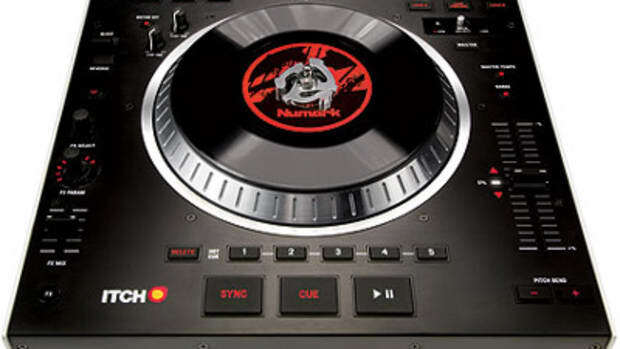 The Numark V7's are making their way around the country to show DJ's what the new Media Controller has to offer. Everyone is giving these decks high praise and Numark stopped by the Scratch Academy in LA to let the turntablists get a crack at the V7. While I was scouring the internet for a cool video to post for our Turntablist Feature Friday blog entries, I found this new instrument for turntablists called the Scratchophone. The Scratchophone has been in development for years now, and they are finally available for fully-customizable sale only! (Product Details and Q-Bert Demo Video Inside). I always love a nice, clean, and crisp scratching performance and the peeps over at Studio Scratches seem to always get it right. Check out this new turntablist performance (or practice video as they call it) which is labeled Studio Scratches Glow In The Dark Cuts. They note that the audio is raw - straight out the speakers and picked up by the camera mic, so not the best quality but its all live and direct with no type of editing trickery...Watch the video after the jump. 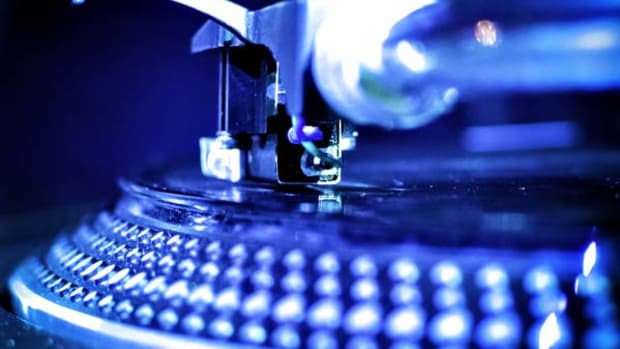 On this edition of the Turntablist Video Friday we have yet another veteran who has been crushing the game for some time now in and around the internet. Check out my man DJ HappyCut as he lays it down with a set of PDX-2000 turntables and a Rane TTM-57 Mixer. The scratching is always nice and smooth and so precise. Check inside to see the full video demonstration by a true turntable contender.